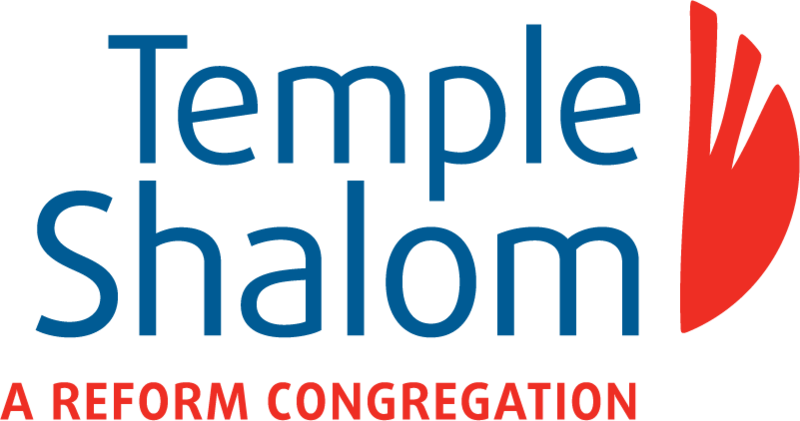 If you are searching for a spirited, progressive Jewish community, more powerful connection to God, fresh approaches to life-long Jewish learning and opportunities to help change the world, come join the Temple Shalom family. The temple offers a weekly Shabbat Service, Friday Night Live, Torah Study, Adult Education and Adult Hebrew Classes as well as a Religious School for your children. Our welcoming, intimate congregation will be delighted to have you drop in for a visit. Temple Shalom is accessible for people with limited mobility and is a scent-free environment.